WHY ARE THESE PACKING CUBES DIFFERENT? Compass Rose Packing Cubes have been designed based on the strategies we developed that have helped MILLIONS of people travel carry on only. We’re in the business of packing. In fact, Compass Rose Travel Accessories was founded by the owners of Travel Fashion Girl, a website whose sole purpose is to help travelers pack more efficiently. Designed by travelers for travelers, they’re not just traditional packing organizers. They’re a carryon packing system. There are four packing cubes in each set. Each set has two grey and two red packing cubes and each cube features a number from one to four allowing you to maximize organization. The one of a kind suitcase organizational system enables you to pack using one of six unique packing strategies , which are explained in the included insert. 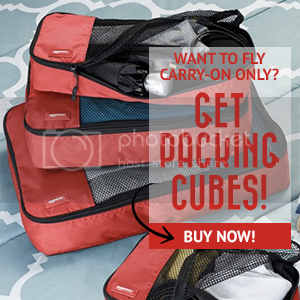 International carryon sizing so your packing cubes will fit perfectly for a wide range of airlines worldwide. Versatile packing options. Position the cubes vertically like drawers or stack them flat on top of each other. Color-coding helps families, friends, and couples share a suitcase. Each member can have their own color to easily identify their belongings. Structured fabric: so your packing cubes always fit in your suitcase. They don’t bulge or lose shape once filled so you can pack them flat. Use them at home, too. Organize your daily items in the house, work, school, or your car – they’re not limited to luggage. Not only can you use them to store clothing but you can also use them for toiletries, snacks, electronics, food, and so much more. COLOR and NUMBER CODED organizational system includes 2 grey and 2 red packing cubes; each cube has a number from 1-4 offering maximum luggage organization. CARRYON PACKING SYSTEM designed by blogger, Travel Fashion Girl. Offers six unique packing strategies for an efficient, stress-free travel experience. The different combinations of color and numbers on the bags make it easy to divide and separate your clothing. STRUCTURED FABRIC: retains the flat rectangular shape so your packing cubes always fit in your suitcase. They don’t bulge or lose shape once filled so you can neatly stack them like shelves or lay them flat on top of each other. OFFER MORE COMPRESSION than a standard packing cube due to durable fabric and quality zippers. 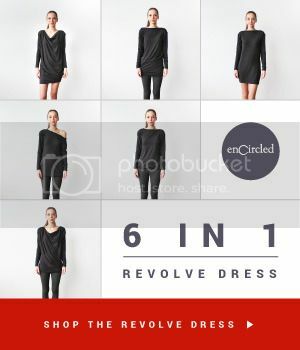 They look small but our customers fit 3-10 clothing items in each cube.